STURDY STARTER! VERY WELL MAINTAINED RANCH IN QUIET AREA. THIS PROPERTY HAS A HUGE FENCED YARD, IDEAL FOR GARDENERS. BACK PORCH EVEN HAS A POTTING STATION. 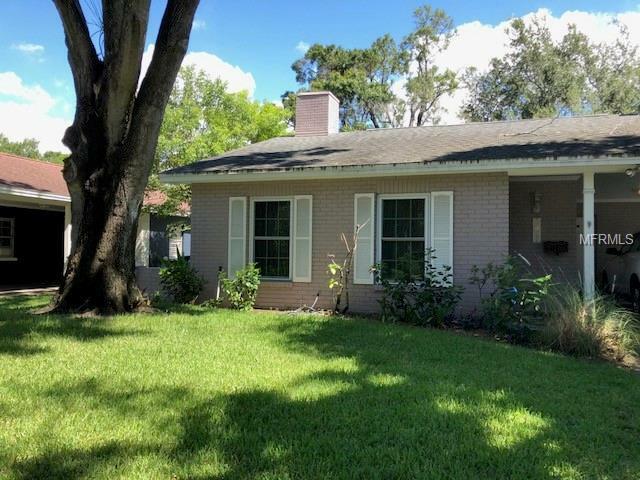 GREAT CENTRAL LOCATION IDEAL FOR THOSE WHO NEED QUICK ACCESS TO DOWNTOWN TAMPA AND THE AIRPORT. CALL FOR AN APPOINTMENT TODAY!